Manchester Magician | Magician in Manchester. 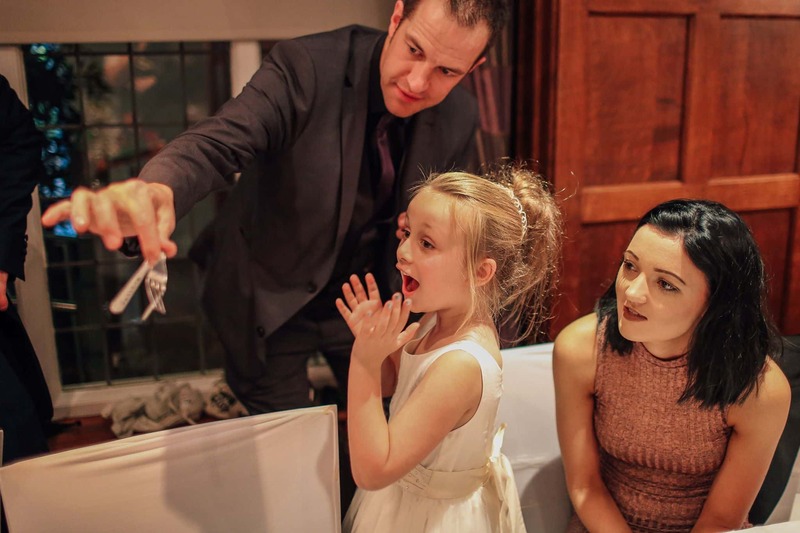 Manchester Magician Nick Rushton is one of the UK’s premier magicians – With over 20 years professional experience, he has been amazing guests with mind blowing close-up magic and unbelievable mind reading at weddings, parties and corporate events all across the Manchester area. 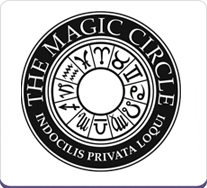 He has performed on BBC1, Channel 5, Sky1 and FOX TV in the USA and has won numerous top awards in the art of magic! Nick is an expert Close up Magician Mind reader, Table Magician, Card Magician & Sleight of hand Magician for available for hire. His most recent routine additions include watch stealing and pickpocket magic (don’t worry – everything “borrowed” is given back!). 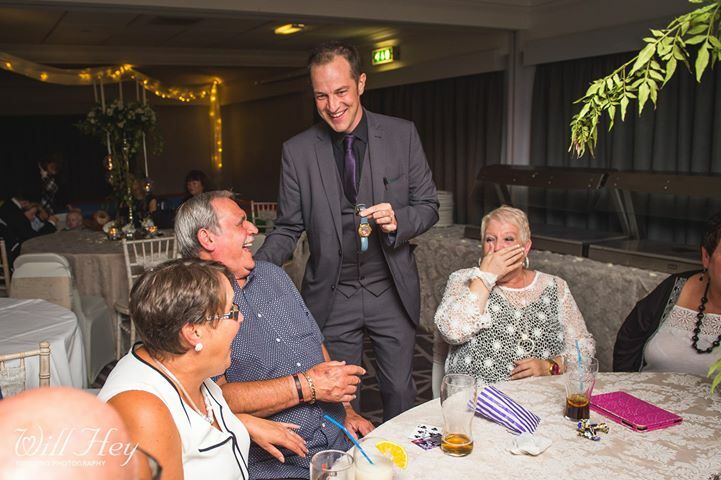 If you are hosting a party and want to hire a Manchester Magician – please contact Nick for a free no obligation quote today – you won’t be disappointed! 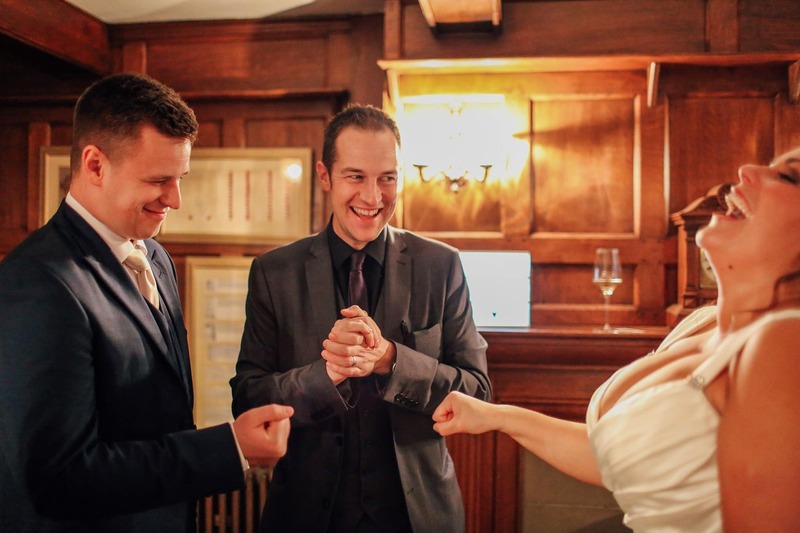 Manchester magician Nick’s approach is very light hearted, brilliant fun and everyone can get involved – everyone is made to feel at ease from the word go. His amazing magic is coupled with comedy one-liners guaranteed to thoroughly entertain all ages. 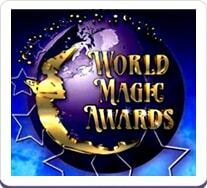 It is important to keep in mind that although a Manchester magicians’ website may look fancy, the performance and/or performer may not live up to the quality of the web page design. This is why it is vital to read reviews (preferably on Facebook or similar as these are posted by others) and watch plenty of unedited “live” video footage to get a good idea of what you’ll actually get on the day at the event. Also get in touch to have a conversation by phone or email to chat about your requirements – you will find Nick to be very polite, extremely helpful, knowledgeable and extremely friendly as well as being professional and efficient. Nick has been a professional for over 20 years from leaving school and has never let anyone down. On the very rare occasion illness has struck (less than a handful of times fortunately), Nick has always arranged a highly skilled colleague to cover the event. His rave reviews and glowing testimonials prove he is extremely reliable and delivers a fantastic performance every time! It’s extremely easy these days to watch a few videos on YouTube, buy some “tricks” from the internet and set up a website advertising as a Magician. However, it takes years of commitment and dedication to perfect the required skills in order to, for want of a better word “fool” guests in such a way they are left amazed and entertained, rather than made to feel embarrassed or stupid. Also there are always moments at events where fast thinking and improvisation are required – this cannot be taught and relies solely on experience. Nick’s routine has been honed over many years and is always being updated and improved to stay modern and current. 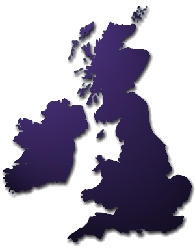 All bookings for Nick are taken using a unique online booking system which is extremely efficient and easy to use. Everything is confirmed in writing. Final details are run through around a week before the event to ensure everything goes perfectly. Nick always arrives early, is smartly presented and never uses bad language of any sort. He has Public Liability Insurance required by most venues when he works as a Manchester Magician. Price – how much is a magician in Manchester? Prices for an entertainer is ultimately dictated by how popular they are – each date can only be booked out once and other enquires then have to be turned away. How “in demand” a magician is will therefore affect the rate. Nick is very popular and in demand taking bookings as far as 2 years in advance, however it’s worth getting in touch even for short notice events as there is always a chance a date may be available as it’s not an exact science! Although not the cheapest magician in Manchester – Nick’s prices are very competitive even though his routine, reliability, experience and professionalism are far beyond that of any other magician of a similar price range. 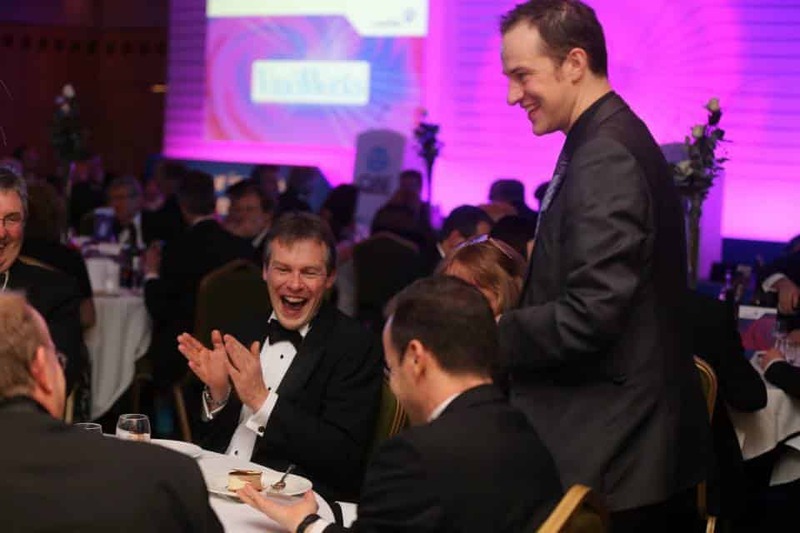 So if you are organising an event in Manchester – anything from a small private house party, or a wedding all the way through to a huge high profile corporate event with 1000’s guests – please get in touch to see what Manchester Magician Nick Rushton’s outstanding magic can do for you.